And... Pasadena Views Blog is the official People's Choice Winner!!!!! Thanks to everyone who voted for making us #1!!!! 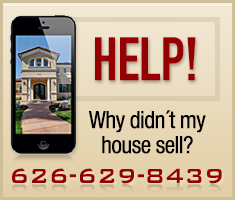 Is your Realtor using Social Media to Sell Your Home? 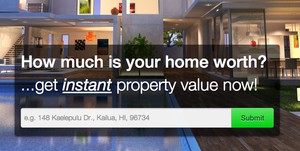 Interviewing to hire a real estate agent to sell your home? With 93% of all home buyers starting their home search on-line, one of the critical questions to ask is how will your real estate utilize internet to get your home the most visibility? Do you need a Buyer's Agent when you're shopping for a home? Another great article by my friend Joanna Dehn Beresford in the Best Of Pasadena issue of Pasadena Weekly this week. Granted, it mentions yours truly, but it also gives some sound advice on what to look for in a Pasadena Real Estate Agent.